Motorola announced the impending Chinese release of the Droid 3 today—under the global moniker of the “Milestone 3”—but provided no further details about a Stateside drop. 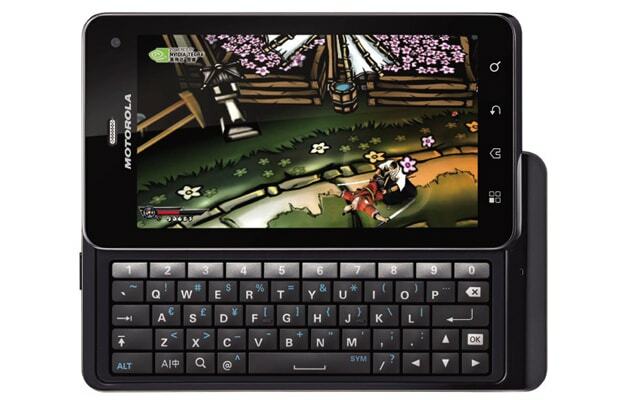 The new device’s upgrades over the series’ last installment include 32 GB of built-in storage (as opposed to 8GB), a 5-row keyboard (instead of four) with one specifically for numbers, Android 2.3, an 8-megapixel camera, and 1080p-video recording. All in all, a pretty dope package.